As a result of the appointment of Gladys Berejiklian to the role of NSW Premier, the NSW Government experienced a massive reshuffle in cabinet and the subsequent appointments of new people to key roles, like NSW Planning Minister. Taking the portfolio of Minister for Planning and Housing is Anthony Roberts, who was the former energy Minister. Industry organisations like the Green Building Council of Australia (GBCA) and the Urban Taskforce Australia welcome the new-look New South Wales Cabinet and look forward to working with Premier Berejiklian and her team. The industry is also keen to work with Mr Roberts, but wishes to ensure he knows what lies ahead of him. GBCA CEO Romilly Madew said the Council wish to see the Minister work towards delivering homes, workplaces and communities that are more affordable, efficient, sustainable and liveable, while Urban Taskforce CEO Chris Johnson is eager to see Mr Roberts drive housing supply and ensure "NSW retains its position as Australia’s leading state". "The appointment of the Hon. Anthony Roberts as Minister for Planning and Minister for Housing is an excellent choice," Mr Johnson said. 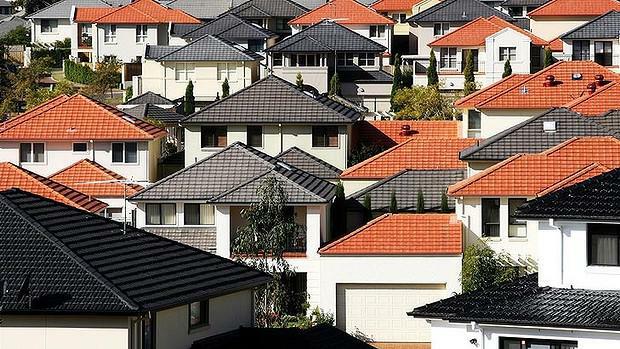 The Australian Financial Review said Mr Roberts takes the role at a critical time, with NSW fighting to bring a semblance of affordability to housing in a state where the Sydney median house price topped $1.1 million and a week after the state capital is labelled as the world's second-least affordable city. "We believe there are many aspects of the NSW planning system and the Draft District Plans for Sydney which prevent greatly hinder the supply of new housing. Given the current housing affordability crisis, changes must be made to address this problem," Mr Johnson said.